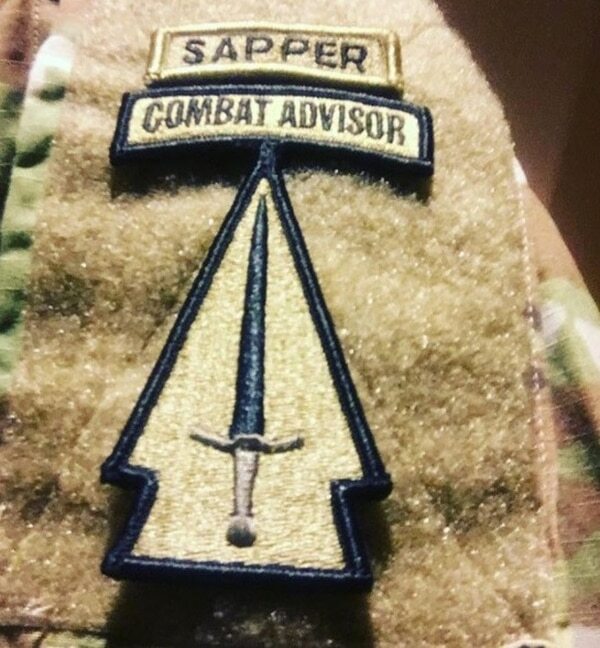 If you’ve seen photos of a green beret with an unusual unit flash, or a familiar-looking arrowhead-and-sword patch, it’s not a prank. The Army has just stood up its first Security Force Assistance Brigade, and, with it, some distinctive uniform items that look a lot like those already worn and cherished by the service’s elite Special Forces soldiers. The Army plans to issue a colored beret and has already fielded a “combat advisor” tab and a Special Operations-esque unit patch to the first soldiers in the SFAB, an Army official, who was not authorized to speak on the record, confirmed to Army Times on Friday. The official confirmed that the Army does plan to issue a colored beret, but he could not confirm that it will be olive green, as seen in photos that have appeared online. A search for #SFAB on Instagram yielded several posts from members of that first brigade, who recently completed the Army’s Military Training Adviser Academy. 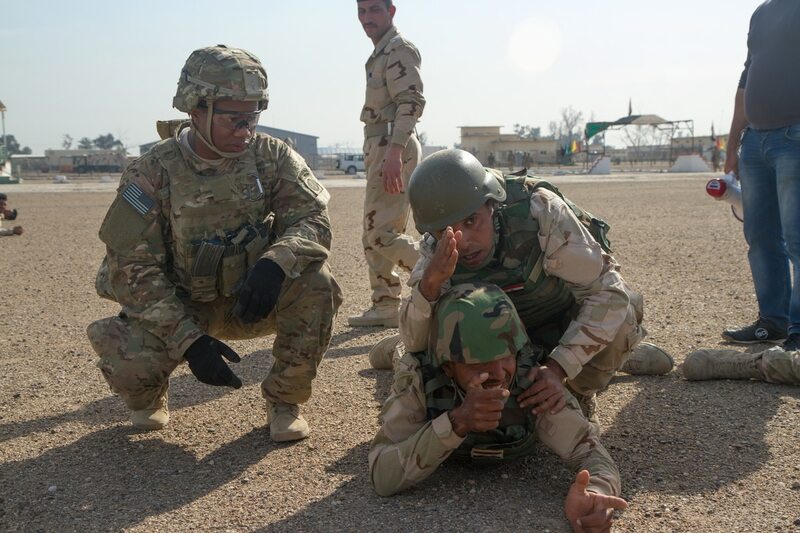 SFABs are designed to fill the role that brigade and division headquarters have been filling in places like Iraq and Afghanistan for the past several years, where command and staff elements would deploy to train and advise local troops. The effort to stand up the brigades has come from the highest levels of the Army, with Army Chief of Staff Gen. Mark Milley voicing his support for this growing need in the Army. In another sign of how important this effort is to the Army, senior leaders including acting Army Secretary Ryan McCarthy and Sergeant Major of the Army Dan Dailey both recently visited the 1st SFAB, which is at Fort Benning, Georgia. The Army on Friday declined to confirm the SFAB’s uniform items. ‘The Army has not announced any decision on heraldry for its Security Force Assistance Brigades,’’ Lt. Col. Nina Hill told Army Times in a statement. A graphic of the proposed SFAB insignia and tab has been the profile image on the 1st SFAB’s Facebook page since August. The Army had planned to unveil the uniform items in an official roll out before the Instagram photos made the rounds on the internet, said the Army official who spoke to Army Times. The response to the leaked patches and beret came swiftly, particularly from the Special Forces community. The SFAB unit patch looks a lot like special operations unit patches. There were also complaints about the brand new brigades receiving a tab and a colored beret, like storied airborne, Ranger and SF troops — much less a beret in a distinct shade of olive green. Soldiers have taken to the internet to voice their opposition, not only on the first SFAB’s Facebook page, but through a Change.org petition. Commenters also objected to the SFAB referring to itself in one post as “the Legion,” which is a nickname for 5th Special Forces Group.